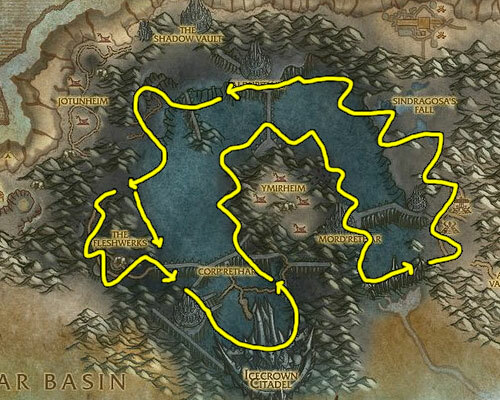 In this WoW Mining Guide I’ll show you how to reach level 600 in mining with limited effort. The best way to level mining is to farm the minerals that will level your mining and make you gold. For instance, if you’re level 250 head out to farm some Thorium Ore, this will sell well on the auction house and earn you levels until 275. Use the following mining guide to help you decide which minerals you can level off of. While leveling Mining, make sure that you use ‘track minerals’ on your minimap and try to keep mining until you fill up the last stack of ore so that you can sell it easier on the auction house. It’s a lot easier to sell a stack of 20 ore than it is to sell 18 or 12. I also recommend that you smelt some of your ore and sell the bars instead. This will make it easier and faster to sell everything you find while mining. You can also level mining by smelting. 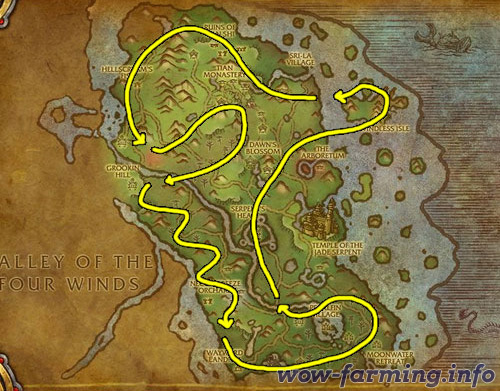 You won’t make as much gold this way but it will save you a little bit of time if you don’t feel like farming the whole way. 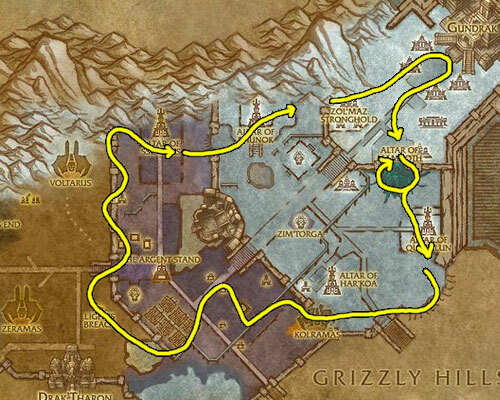 Starting at level 1 you can head out to any starting zone you want. In each one you will find an abundance of copper ore that will be surprisingly valuable on most auction houses. 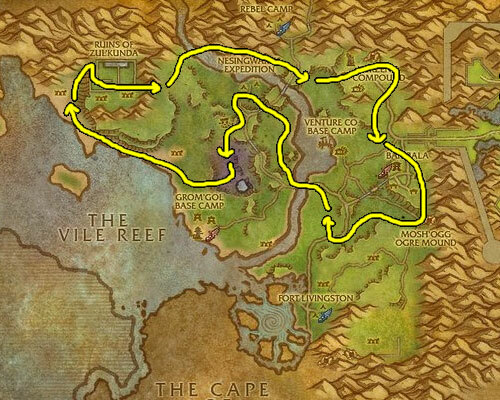 I personally recommend Farming Copper Ore in Darkshore or Durotar. You can stop farming Copper anytime after level 50 and move on to the next step. 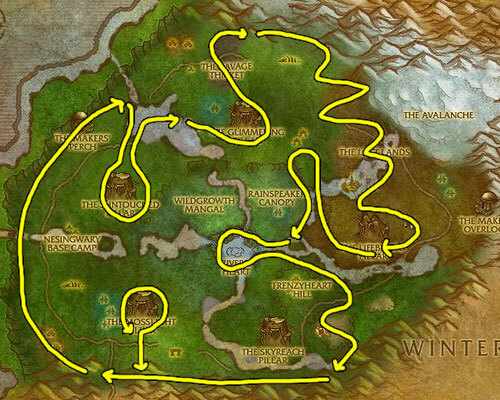 From level 50 to 165 you will make the most gold Farming Tin and Silver Ore from Hillsbrad Foothills or Northern Stranglethorn. Both of these locations are great for Tin. You can move on to the next step as early as level 125 or stick around until level 165. Once you are at least level 125 you can switch to Farming Iron and Gold. 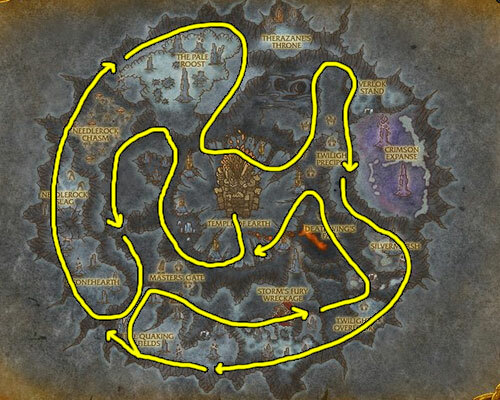 The best place to farm these ores is in either Feralas or Western Plaguelands. Once you reach level 175 you can move on to farming Mithril in the next step or keep going until level 225. 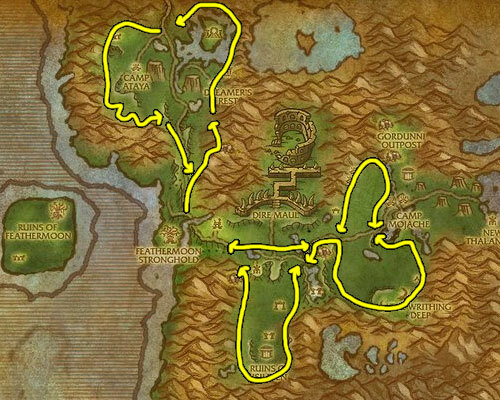 I recommend you stay farming Iron until level 200, if you go to Western Plaguelands then you can jump over to Eastern Plaguelands to speed things up. You will get to about level 205 and then not be able to level anymore. The reason you want to get level 200 is so that you can go train Expert Mining before you go to the next step. As early as level 175 you can start Farming Mithril and Truesilver. 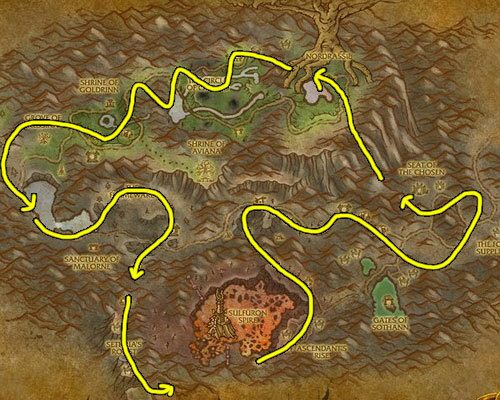 The best place to farm these while leveling mining is in Felwood or the Badlands. Felwood is my personal favorite since the edges of the map are covered in Mithril nodes. As soon as you reach level 215 you can move on to farm thorium or you can stick around as late as level 275. Thorium is extremely valuable because it’s one of those minerals that not a lot of people want to go farm but it’s also needed while leveling blacksmithing. 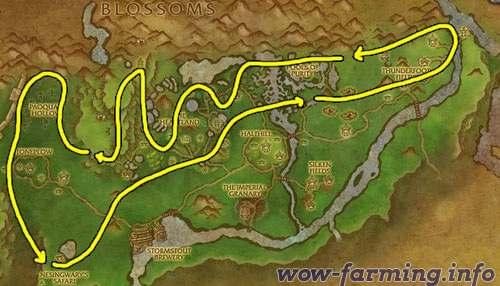 So once you’re level 215 I recommend you head to either Winterspring or Silithus and Farm Thorium. 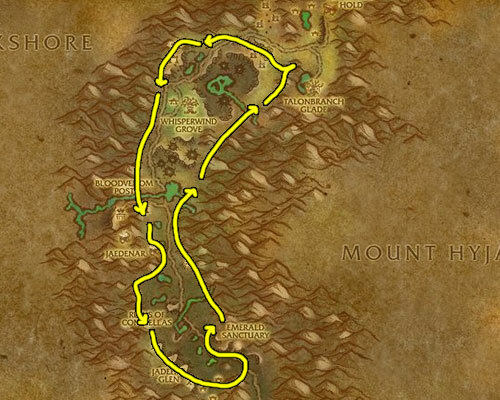 Once you read level 275 you should get out of Azeroth and head to Outlands. 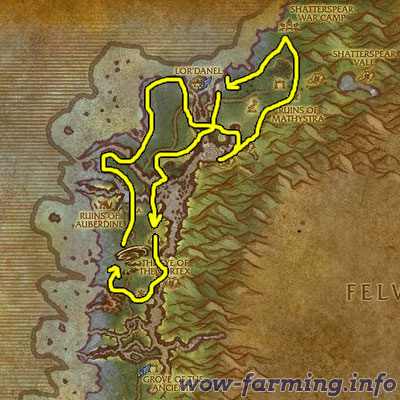 At level 275 you can start Farming Fel Iron in Hellfire Penninsula. 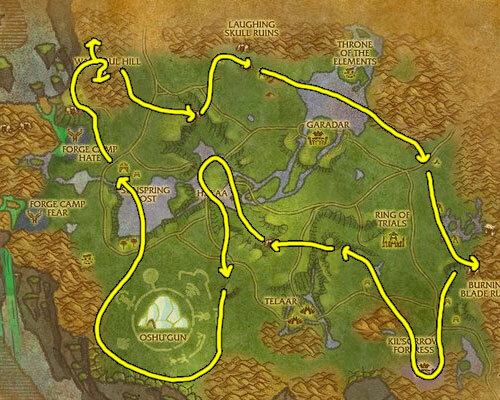 You will want to stay in Outlands farming Fel Iron at least until level 350 or you can stay as long as level 400. 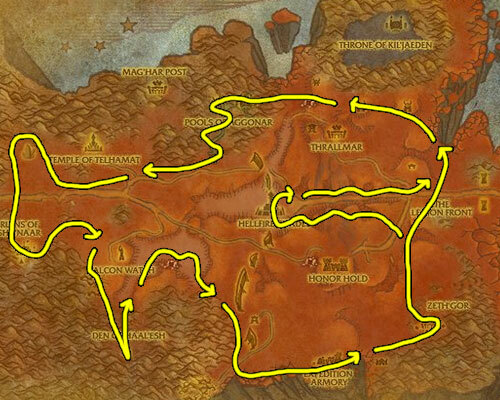 The only way to avoid going to the Outlands to farm ore is to buy and smelt Fel Iron from level 345-350. At level 35o you can start Farming Cobalt. Cobalt is another valuable ore that is used by Blacksmiths to level past 350. You can keep farmign it until level 450, change to Khorium at 375, change to Saronite at 400 or pickup Obsidium at level 425. 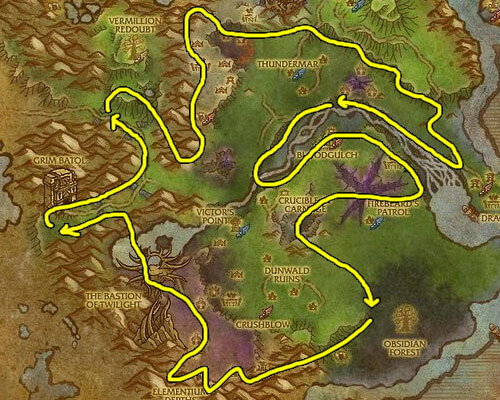 Once you’re level 375 you can go Farm Khorium in Nagrand of Shadowmoon Valley. 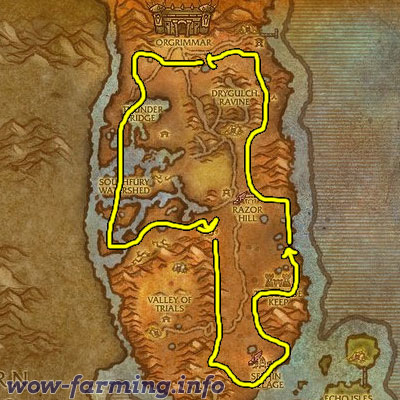 Khorium is extremely hard to farm, you will only find a very little of it but it can be worth anywhere from 4 to 80 gold per bar. At level 400 you can move on to farming Saronite or you can keep farming Khorium until you reach level 425. 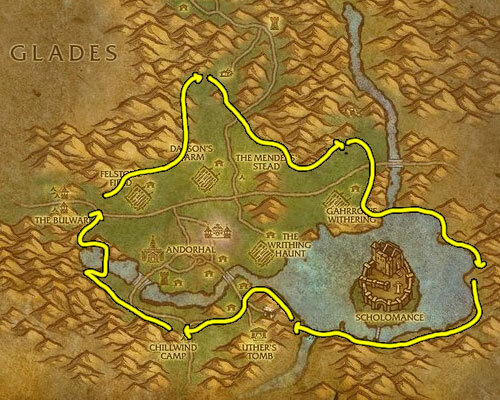 Once you’re level 400 you can stop Farming Cobalt and head to Sholazar Basin or Icecrown to farm Saronite. My favorite is Sholazar because it’s just packed with Saronite. 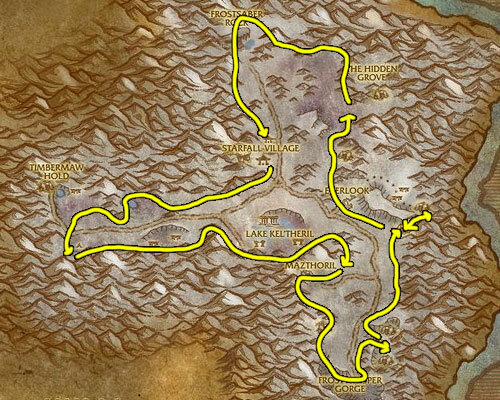 Once you’re level 425 you can leave Northrend and farm Obsidium . 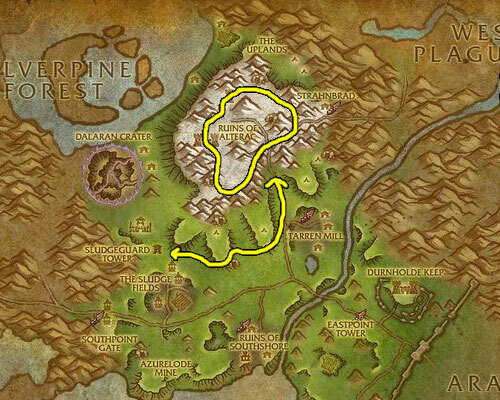 When you’re level 425 you have the option of Farming Obsidium in either Deepholm or Mt. Hyjal. 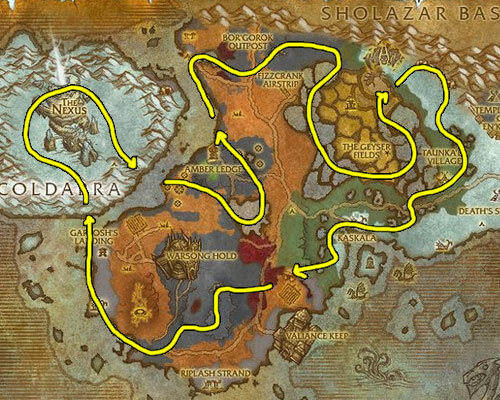 Both are great places to farm but I prefer Deepholm because it’s easier to navigate around. At level 475 you can switch to Elementium. At level 475 the option to Farm Elementium opens up. 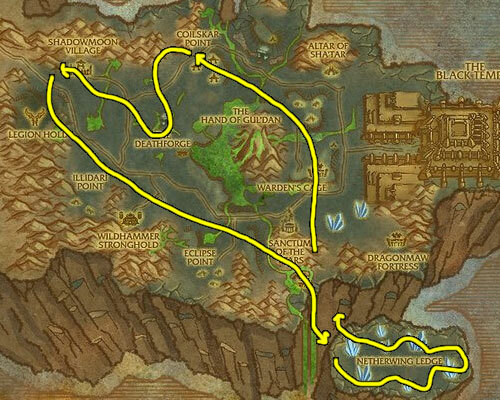 The best best place to do this is in Deepholm, Twilight Highlands or Uldum. To go beyond level 525 you will need the Mists of Pnadaria expansion pack and you will need to learn Zen Master Mining from a Mining Trainer. After that, you’ll be able to farm Ghost Iron Ore all the way to 600. 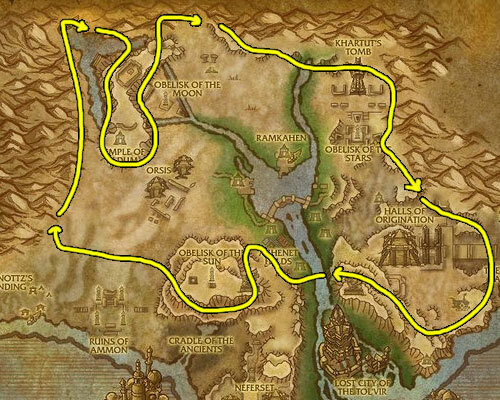 Kyparite can be mined from 550-600, but you’re better off collecting Ghost Iron the whole way through to 600. 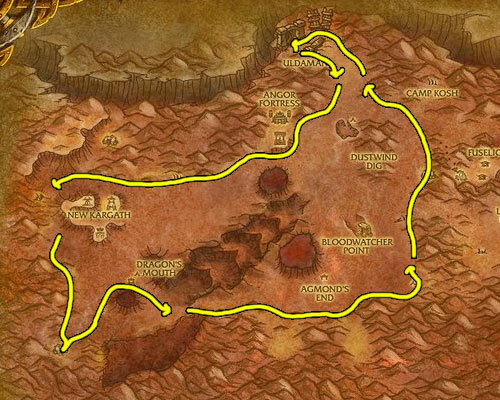 Once you reach level 275, you should probably head into the Outlands to farm Fel Iron Ore. You can smelt Fel Iron until level 325 and then Adamantite until level 340 but once you’re 340 you will need to farm something to reach level 350. 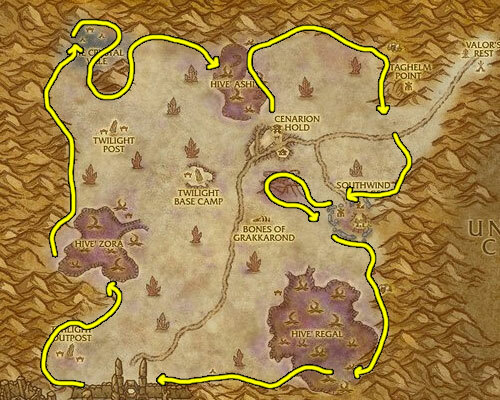 You might as well head to Outlands sooner than later to avoid wasting gold buying expensive minerals off the auction house. From level 350 to 375 you can smelt Cobalt, but once you reach level 375 you will need to mine until you are level 425. I recommend farming Cobalt Ore until you reach level 425, then you can smelt your way to 525 without mining again. At level 525, Smelt Ghost Iron is already gray and will not give you levels. You will need to start and keep mining all the way to level 600.